McDonald's first menu items were hot dogs, not hamburgers. 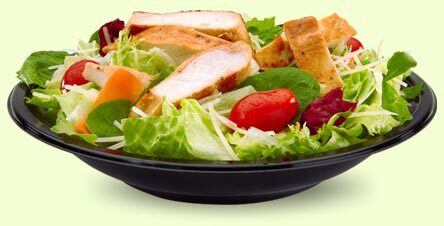 McDonalds' Caesar salad is more fattening than their hamburger. 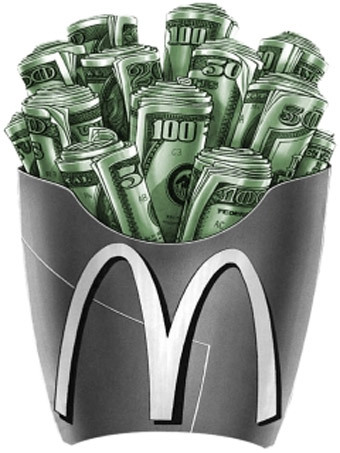 McDonald's restaurants feed 68 million people every day. That's more than the entire population of the U.K.
McDonald's is the world's largest distributor of toys. McDonald's' golden arches are recognized by more people than the cross. The Queen of England owns a McDonald's near Buckingham Palace. McDonald's is not the world's largest restaurant chain. 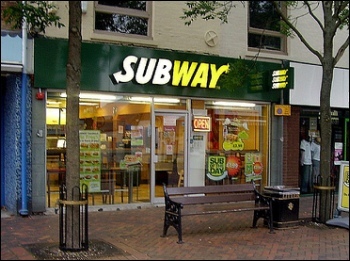 Subway is. 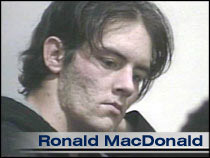 In 2005, a man named Ronald MacDonald actually robbed a Wendy's. 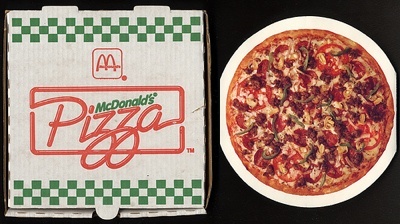 McDonald's used to sell pizza in the 70s. McDonald's drive-thru staff won't serve people if they come on horseback. Over 80,000 people graduated from McDonald's Hamburger University with a bachelor's degree in hamburgerology. There's a McDonald's with turquoise arches in Sedona, Arizona. A McDonald's website for its workers tells them to avoid fast food. 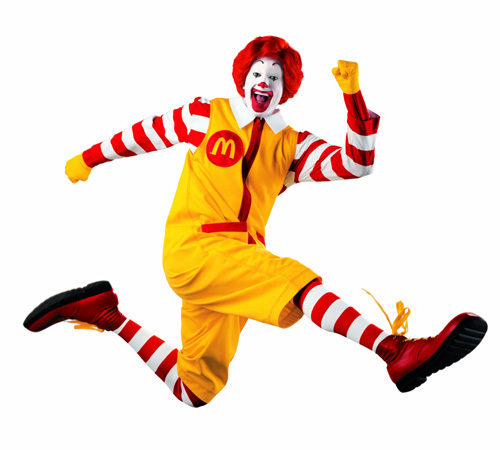 In Japan, Ronald McDonald is called Donald McDonald due to a lack of a clear "r" sound in Japanese. 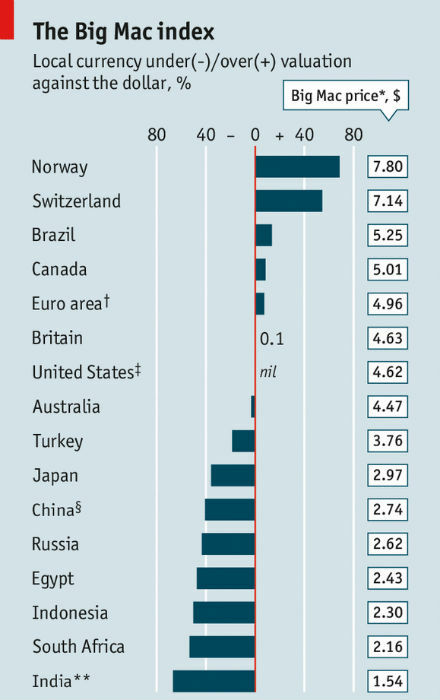 McDonald's Big Mac is used as an economic index to compare purchasing power between currencies and countries. If you live in the U.S., you're never more than 115 miles (185 KM) away from a McDonald's. You would have to walk for seven hours straight to burn off a Big Mac with a Super Sized Coke and French Fries. To earn enough to buy a Big Mac, the average person in India has to work almost 6 hours. 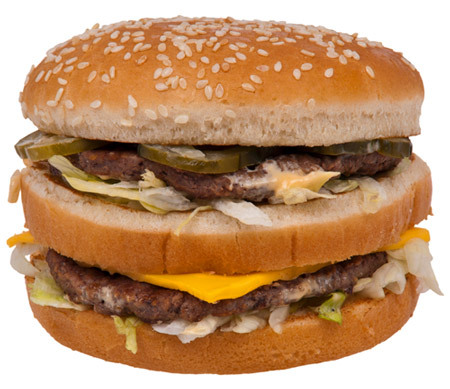 75% of all sesame seeds grown in Mexico end up on McDonald's hamburger buns. McDonald's is set to have fewer locations in 2016, for first time ever. McDonald's paid Justin Timberlake about US$6 million to sing the "ba-da-ba-ba-bah" jingle in the first U.S. "I'm Lovin' It" TV spots. People who cannot afford to live in a house in Hong Kong and Japan take advantage of McDonalds' "doors are always open" policy and live in their restaurants. They are known as "McRefugees." Bill Gates has a McDonald's Gold Card for unlimited free fast food. In France, Germany, Austria, Spain and the Netherlands they serve beer in McDonald's. 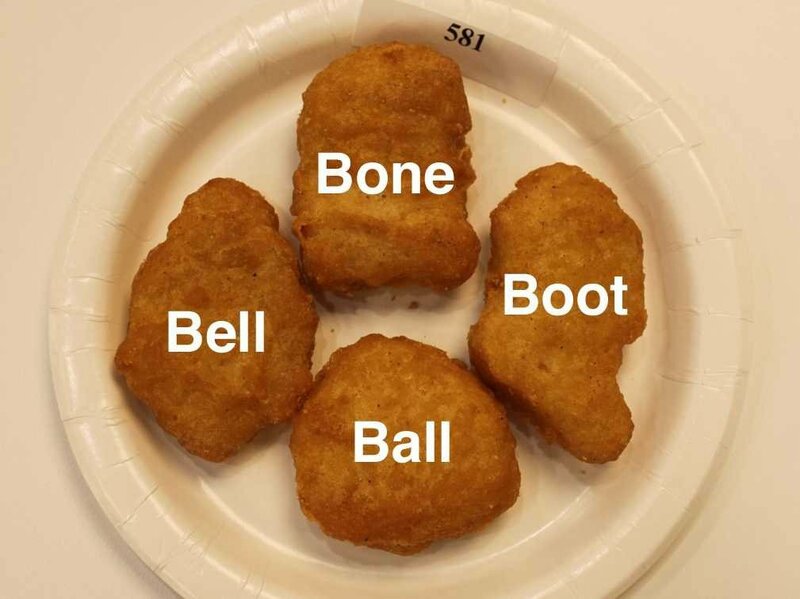 McNuggets come in four official shapes: bell, bone, boot and ball. 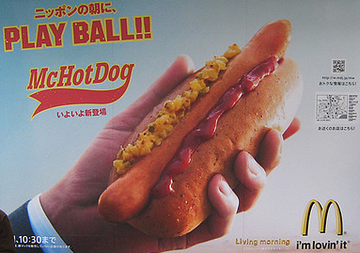 The McHotDog is a hot dog available at McDonald's in Japan. The man who invented the McDonald's Big Mac burger in 1967, Michael "Jim" Delligatti, died in 2016, aged 98. 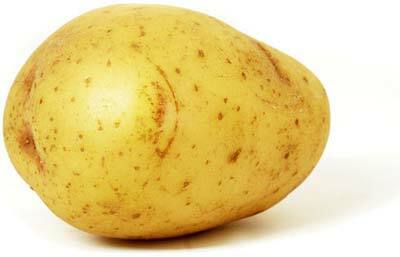 Montpelier, Vermont is the only United States capital without a McDonalds. 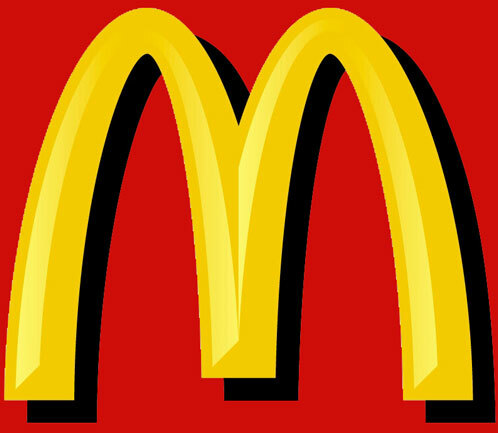 McDonald's was suppose to revamp the Golden Arches in 1960 but a psychologist argued to keep them in the form of the "M" because it resembled breasts. The U.S. private prison industry makes money by contracting cheap labor to private companies such as Starbucks, Boeing, Victoria's Secret, McDonalds and even the U.S. military. 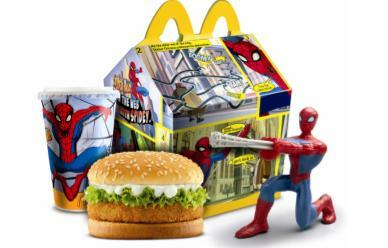 Disney quietly cut ties with McDonalds in 2006 so as not to be associated with childhood obesity. Iceland's last McDonald's burger was sold in 2009. You can watch it decompose online. 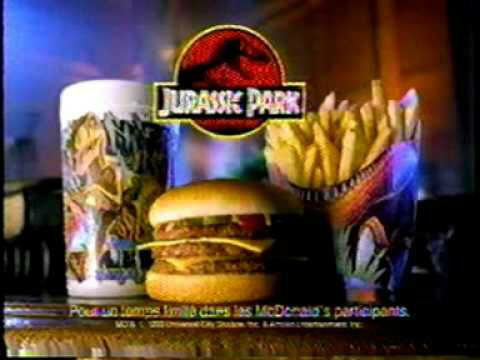 McDonald's "Super Sizing" started as a Jurassic Park merchandising tie-in. When the first McDonald's drive-through in Kuwait opened, the queue was seven miles long. Don Gorske was recognized by the Guinness World Records book in 2016 when he ate his 28,788th Big Mac. The first manager of the first McDonald's franchise was called Ed MacLuckie.